At studiobstyle, we know that content is queen and amplification is king. You can’t have one without the other. We capture show-stopping imagery and video and then get those assets out in the world to reach your most important stakeholders. Our partner collaborations make the work cost-effective, burnishes your brand halo and extends it to audiences beyond your borders. Barbara is a world traveler with Scandinavian roots and a prop collection with its own address. She is based in New York with strong ties to open prairies in America’s heartland and a special boathouse on San Francisco’s Tomales Bay. She has designed thousands of bathrooms and hundreds of kitchens for such clients as Sub-Zero Wolf, Target, American Standard, Kohler, KitchenAid and Marvin Windows. Her work can be seen in Elle Décor, Architectural Digest, House Beautiful, Traditional Home and many more. 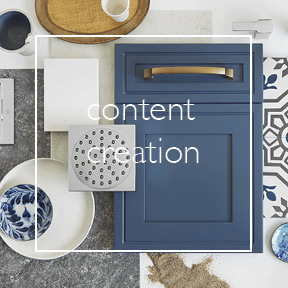 She has authored a kitchen and bath internationally syndicated column, a kitchen and bath blog for a cabinet manufacturer and toured the country for various clients as an expert on trend and interiors. Maria Reitan is the founder and principal of Topsail Strategies, an integrated strategic communications consultancy. She is formerly an award-winning senior partner at Carmichael Lynch Spong (now Relate), where she established a marketing lifestyle practice and lead shelter clients in public relations and advertising efforts. Prior to Carmichael, she was a journalist working at TV stations as an Emmy-winning reporter, producer and News Director in Chicago, Miami, Minneapolis, Louisville and both Carolinas. For more than a decade, Maria has hosted the longest-running marketing to women podcast in the country. 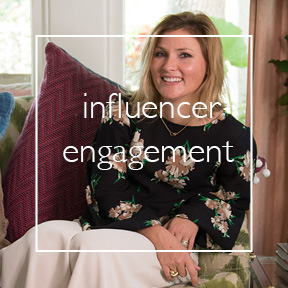 She interviews movers and shakers, brands, authors, researchers and thought leaders — all who are trying to connect and empower women. PurseStrings receives more than 100,000 downloads. 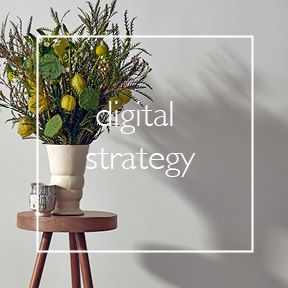 Steve is a brilliant digital strategist and the founder of Alba Strategy, a firm focusing on digital transformation and customer engagement with B2B/B2C companies. Working with complex online models, his expertise also lies in website/ecommerce development, media planning and execution, social strategy, and digital ecosystem development. Steve was the mastermind behind studiobstyle’s co-op digital project “birdseye style” that garnered incredible reach and success for our clients. He consults on several of our client’s digital marketing efforts including those in the shelter industry and high tech audio manufacturing. As the Director of Digital Strategy with JWT, Steve managed the North American digital team on accounts including Ford Motor Co., Cadbury Adams and AT&T. He is also the past president of the Minnesota Interactive Marketing Association and the American Advertising Federation of Minnesota and a frequent guest speaker at universities and conferences. Recently Steve has coordinated the local Addy's competition for the AAF. 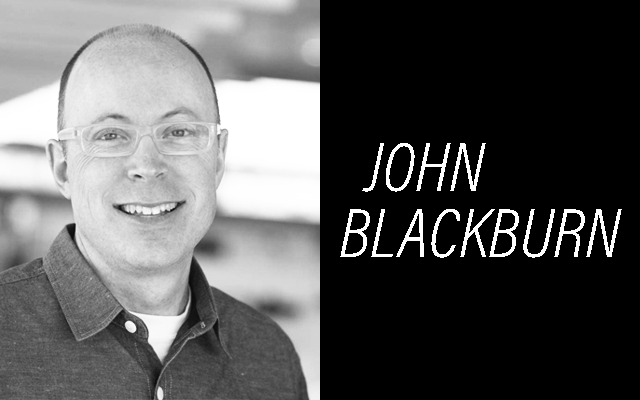 John has been leading strategic planning for world class agencies and powerful brands for more than twenty years. He has extensive experience with brand and product positioning, brand architecture and message strategy. Deeply suspicious of the status quo, John is wired to help organizations re-think, re-imagine and re-invent how they position their brands, go to market and connect with people. John has experience working with some of the world’s best brands. He works fluidly across categories. Drawing insights from many business models, competitive situations and customer experiences and applying them to new challenges. Brand experience includes: Apple, BMW, Dyson, Herman Miller, Alfa Romeo, Harvard Business School, United Airlines and many media properties. Above all, John loves working with new people and new challenges. Thanks for contacting us—we'll be in touch shortly.